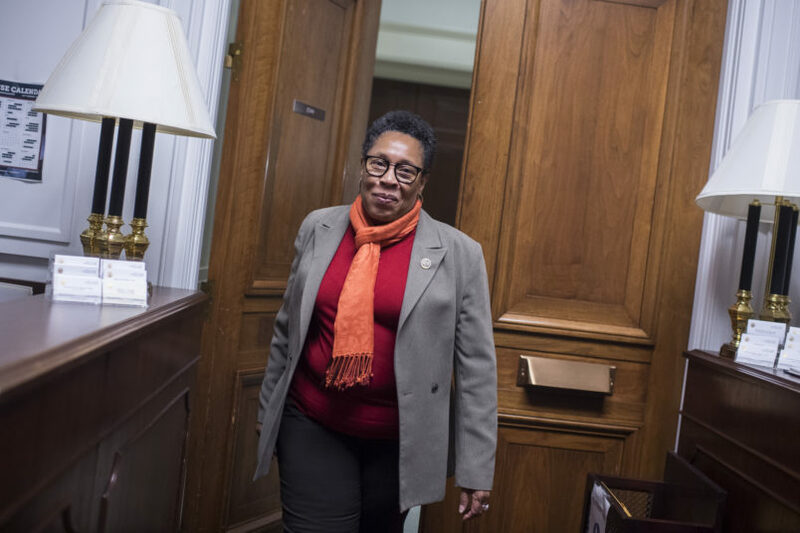 Rep. Marcia Fudge (D-OH), who in recent days has mulled challenging House Minority Leader Nancy Pelosi (D-CA) for the House speakership in the next Congress, announced Tuesday that she would not run for speaker and would instead back Pelosi. 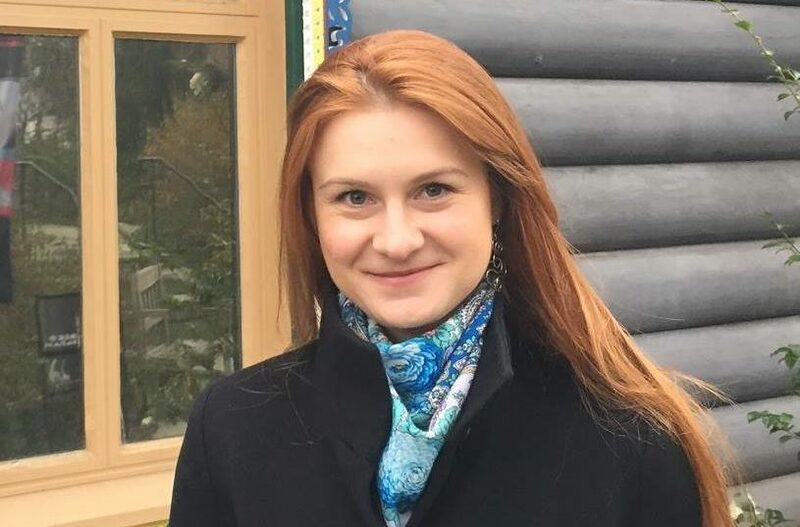 Around the same time, Pelosi announced that she would reconstitute the House Administration Committee’s Subcommittee on Elections, with Fudge as its chair. “She has also assured me that the most loyal voting bloc in the Democratic party, Black women, will have a seat at the decision-making table,” Fudge added. “My consideration was due in large part to the lack of sustained efforts that ensure diversity, equity and inclusion at all levels of the House. Further, despite the great success we experienced on November 6, voter protection and voter integrity are still at risk. The erosion of voting rights and civil rights was on full display in Georgia, Florida, North Dakota, Ohio and Texas. Our party should reflect the diversity of our changing nation and guarantee all our citizens the unfettered right to vote and to have every vote count.